What Is An Auto Attendant Or Automated Phone System? If you’ve ever called a company or organization and reached the right department by selecting from a variety of menu options (e.g., press 1 for billing, press 2 for technical support, etc.) then you are already familiar with the basic definition of an auto attendant. This is also frequently referred to as an automated phone system or a digital receptionist. The auto attendant feature makes it easier for businesses of all sizes to manage incoming calls. Inbound callers can be routed and transferring to the individual, group or department, based on a caller’s needs. A standard auto attendant feature setup will provide callers with an initial greeting and then be prompted to select the correct option, before moving forward. Historically, these greeting and call routing functions were carried out by a live operator or receptionist. As technology progressed, relying on a single individual or group to manage multiple incoming phone calls become inefficient and costly. 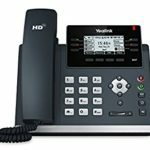 Today’s hosted PBX or cloud hosted phone services make it easy to direct calls through prompts and commands, via key selections or voice commands. What Are The Benefits Of An Auto Attendant? There are a variety of benefits associated with an auto attendant or digital receptionists. However, most business owners point to cost and efficiency. When asked how the auto attendant has impacted their business communication needs or helped them reach their operational goals, lower costs and improved efficiency are typical responses. Implementing an auto attendant eliminates the need for a designated receptionist or operator. This is an obvious cut to costs. Still, there are further cost savings of an auto attendant or digital reception setup. A properly utilized auto attendant allows businesses of all sizes to streamline incoming calls. Sending phone calls directly to a department, hunt group, individual, or functionality best matches the caller’s needs. This frees up teams or skilled employees from taking distracting calls which may not be for them and having to then reroute or handle them. It allows a workforce to focus on the job at hand with minimum distractions. Likewise, an auto attendant improves customer experience. Customers can reach the correct department immediately, avoiding unnecessary and frustrating transfers. 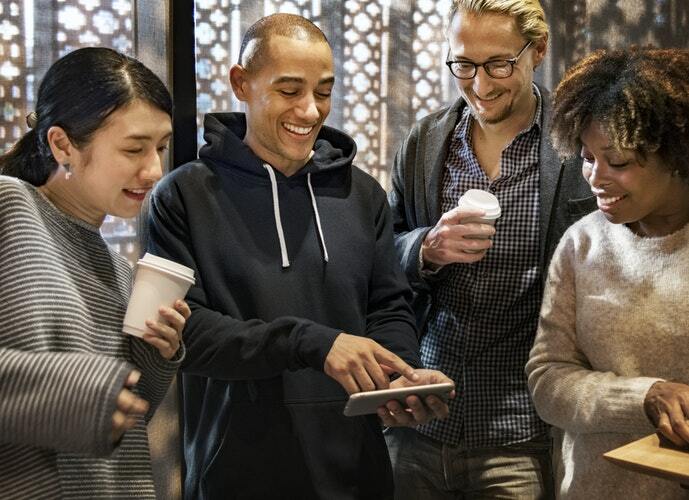 An improved customer experience translates to a stronger business reputation. The benefits of which are unlimited. How Does An Auto Attendant Work? An auto attendant routes incoming calls to a destination based on a caller’s specific needs and inputs. Auto attendants can also be setup based on the operational needs of an organization (e.g., seasonal call volume changes, employee vacations, etc.). After an auto attendant is setup, each inbound call to a designated number(s) included during setup will receive a basic greeting. This provides essential information about your company. At this point, callers can then select from options provided. These options often include call directories, functions (e.g., paying a bill), or groups and departments. In addition to making it easier to route calls to the correct destination for a caller, an auto attendant can be used to relay valuable information. Alternatively, it can play music while callers wait in queue. Or, return a caller to hold while a process is completed. 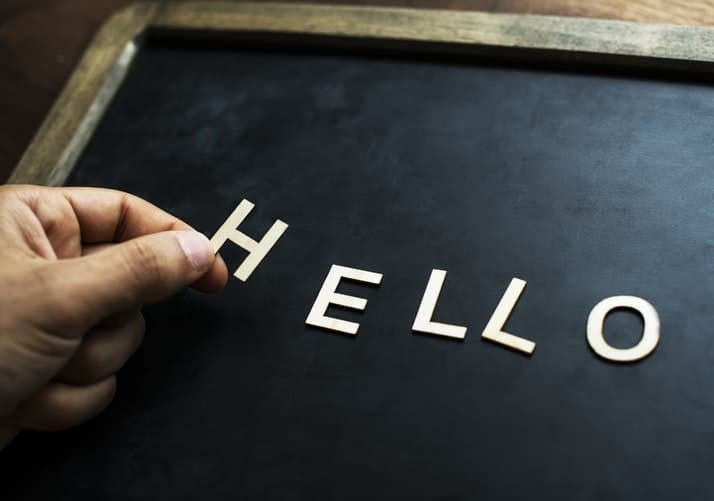 What Is An Auto Attendant Greeting? An auto attendant greeting represents the voice of your company. Much like a receptionist would answer the phone with a basic greeting or welcome. An auto attendant greeting does the same, then provides info or options to a caller. Every caller routed through an auto attendant can experience the same greeting, creating across-the-board consistency. Greetings vary from company to company. Typically, your business can customize the voice and initial impression of your company. 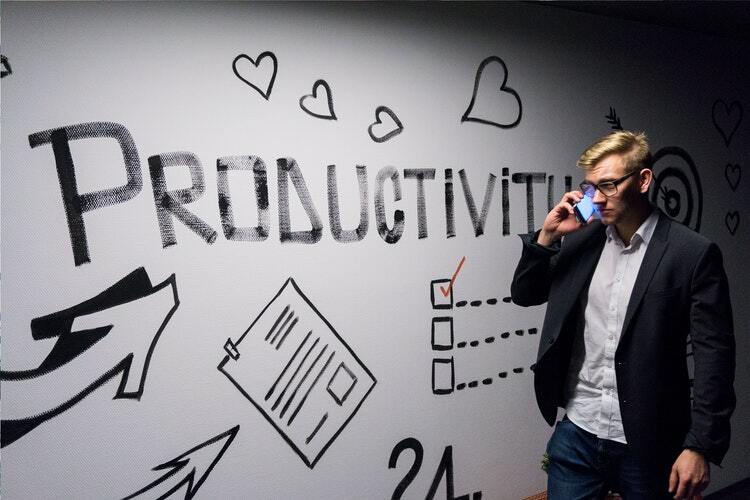 In some cases, automated greetings can provide important information like business hours or other notifications, that may be pertinent to inbound callers at any given time. Immediately following the greeting, callers will be prompted to select the options to help route their call to them a direct extension, group or department or to a sub-menu that can help them reach the correct destination. Thanks to user-friendly online interfaces and apps that typically accompany today’s business phone services, setting up an auto attendant is now efficient. This is particularly true for Fastmetrics customers who have access to the online web portal. However, the exact method used to set up your auto attendant will be determined by your service provider and/or the equipment you use. Since many businesses utilize more than one phone line, the first thing to consider when setting up an auto attendant or automated phone system is what numbers you’d like included. This may involve sending all incoming calls to the same main greeting. Or, it may mean excluding some calls or altering greetings based on certain numbers. Once you determine what calls will be routed through the auto attendant, the next step is to determine what menu options will be used. This step typically takes a good understanding of your company directory. As well as skills and functions that accompany each individual, group, or department within your company. For those who offer automated services over the phone (e.g., payments), this map also needs to include access to those features. Many businesses will find that a single menu is not enough to meet requirements. The addition of an auto attendant sub-menu will be required. Often, existing customers and potential new customers have different needs. Don’t have both types of callers sit through a lengthy menu of options, when they can be routed to a sub-menu that provides specific options that meet their needs. Once the call routing map is complete, the next step is often to prepare the scripts that will relay the information and options you need to convey. This includes a greeting, menu options, and any additional information you feel is pertinent, including operating hours and locations, in some cases. Are There Any Auto Attendant Script Examples? Each business can design their own auto attendant script ,based on the nature of their business and their auto attendant needs. A good auto attendant script will be professional, easy to follow and provide clear instructions, based on a caller’s purpose or need. Most companies choose to provide an auto attendant script with a basic greeting. This typically provides general company information or general menu options. Hello. Thank you for contacting [business name], where our goal is to [slogan/purpose]. If you know the extension you’d like to reach, you may dial it at any time. If you’d like to reach the [department name], please press 1. If you’d like to reach [department name], please press 2. For questions about your bill, press 3. To make a payment, press 4. If you’re a new customer, press 5. To repeat the menu options, press 6. For all other inquiries, press 0. If you’d like information about our business hours, please press 2. If you’d like information about our business location, please press 3. To hear about our recent specials, please press 4. How To Record An Auto Attendant Greeting? First, write an auto attendant script and determine who will be the voice of your company, or find someone who will be the ‘voice of your business’. Then you will need to record the auto attendant greeting. This can be done in a variety of ways. Via handset, mobile, or via desktop. The exact process depends on the tools and apps provided by your phone service provider and the equipment you will be using. For Fastmetrics phone customers, auto attendant greetings can be setup and managed via the admin login of our cloud web interface. It is common practice to record and upload an auto attendant greeting via a .WAV file. Follow the instructions on how to record your greeting via the link above. 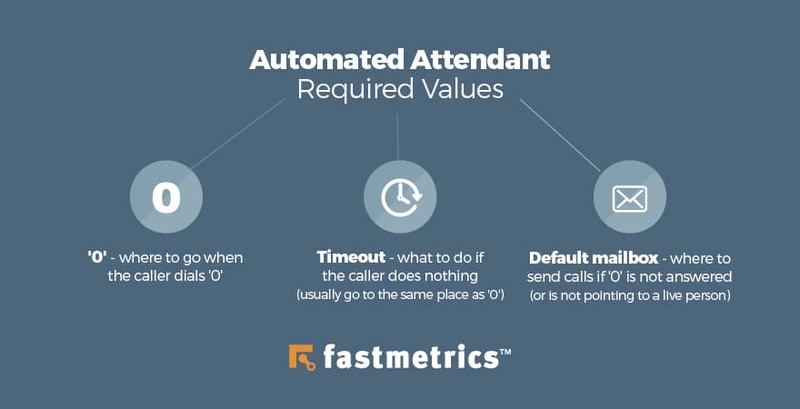 If you are an existing Fastmetrics customer and need additional instructions on how to record an auto attendant greeting, please contact our local support team. What Is A Phone Menu? A phone menu is one of the fundamental parts of your auto attendant greeting. A phone menu routes inbound calls by matching caller needs to a respective department, group, individual, message or resource. In order to create a successful phone menu, it’s important to map out the logical way you’d like inbound calls to flow. If you’re an existing customer, please press 1. If you’re a new customer, please press 2. If you’d like to make a payment, press 1. If you have billing questions, press 2. If you need technical support, press 3. A single extension may connect to a specific handset or individual device, a hunt group is a phone feature that routes a call to a pre-defined group of numbers or extensions. How the hunt group works or prioritizes lines, depends on the mode you choose. For example, when a hunt group is set to broadcast, all available lines included in the group will receive the call and ring simultaneously. Similarly, when a sequential mode is used, a phone call will be routed to the first specified line. If that user does not answer the phone call or if the line is busy, the call will be routed to the next prioritized line within the call group. Hunt groups can also be used to send calls to a number based on idle time, last call, etc. Do I Need A Hunt Group? A hunt group is not only relevant to businesses with high call volumes, such as call centers. Small and medium sized businesses can also benefit from a hunt group feature. Hunt groups increase the likelihood that every inbound call ends with a human-to-human interaction. This is preferable to an inbound call hitting a voicemail, or a busy signal. 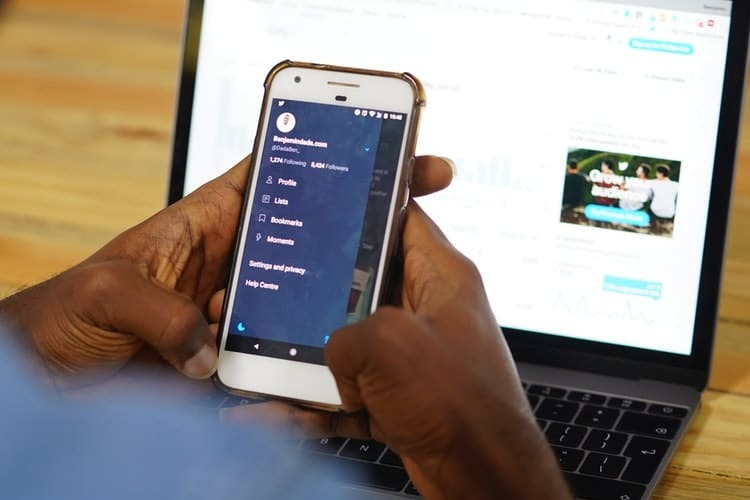 Additionally, hunt groups also assist in fast-paced business environments where a missed call can have a significant negative impact on operations or sales. If a staff member is away from their phone or busy, a hunt group can ensure that the caller reaches another similarly qualified individual. Can I Use An Auto Attendant With Smartphones? With a cloud based business phone service, the auto attendant feature can be used to reach any line included in a phone tree. 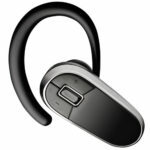 This is regardless of whether it’s a headset in your office or a mobile phone in the hands of a remote employee. This includes landlines, cell, VoIP, and toll-free numbers within the United States. 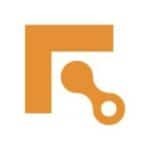 In addition to functionality across multiple devices, authorized admin users can access and manage the auto attendant feature by using the Fastmetrics admin web portal. How Much Does An Auto Attendant Cost? The costs associated with a hosted PBX or business phone service vary from provider to provider. Auto attendants are frequently considered a basic feature, included with a business phone system. 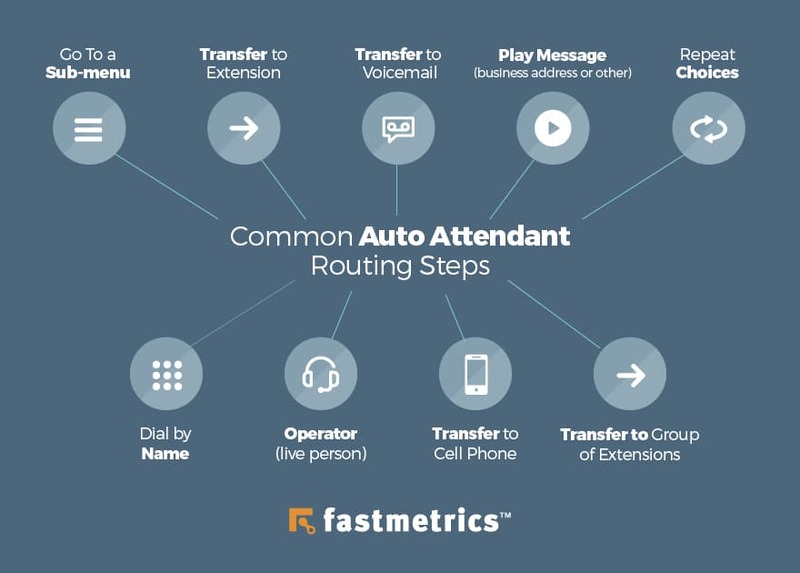 Fastmetrics customers with business phone service have free access to over one hundred included business phone features, including an auto attendant. Can I Change My Auto Attendant Settings? Communication needs of your business may change over time. Cloud hosted business phone services are designed to facilitate changes easily. An auto attendant is no different. Users can change their auto attendant settings at any time by logging into the admin web portal interface. Accommodating changes in call volume, employee availability and customer needs is made as simple as possible in a single online interface. Can I Integrate My CRM With My Auto Attendant? Primary features like auto attendants and hunt groups are designed to increase efficiency and improve the customer to employee experience. 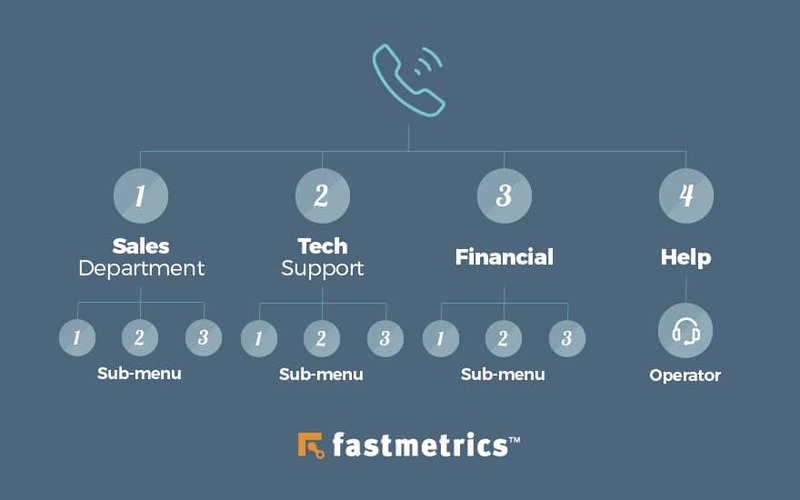 Each phone provider is different, however Fastmetrics phone services integrate with CRMs such as Salesforce.com and Zendesk, via our Chrome Extension; metricCRMconnect. This extension also recognizes phone numbers within the Chrome browser and enables seamless click-to-dial. Got more auto attendant related questions for your business? Contact Fastmetrics here.